GSL Super Tournament II (2018) Announced! 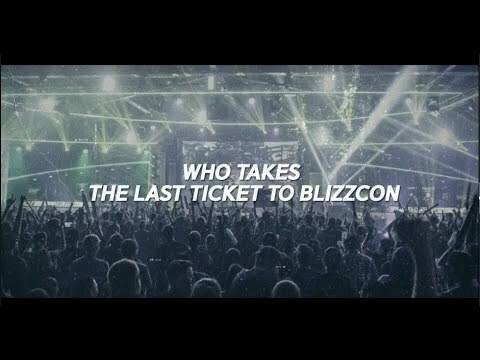 The last major event before Blizzcon/WCS Finals! This, as all SuperTournaments will be purely Epic! awesome!! Is this real life though? Are there really only 3 terrans? RO 16 - Maru, sOs, Solar, Stats, Soo, Dark, Classic, TY - Same predictions as @dannyn ! Just a few more days!!!! I'm gonna call sOo and Stats for the finals! It's my favourite players in a fav matchup! ETA 12 hours from this post! Hype train departing from platform! Me and @dannyn 's predictions are on point for now. The first day was easier to guess though. Super excited to see what happens tomorrow! yea, for sure! Hella games today! well.. that was unexpected! I gotta call Stats/sOs and Dark/Classic for the semifinals. I'm very sad to see soO lose to Bunny, at least he did give a fight. Whoa. Excluding day one this really was hard to call. I literally have no idea what will happen. Wow.. that was a crazy comeback in the finals! I interviewed Classic live at Katowice this year and have seen first hand the level of this protoss mastermind - I'm not surprised to see him take it, but I was honestly not gonna bet on him if I had to. Blizzcon is looking stacked af - will start a new thread for that now! Cheers on all the predictions! The final wasn't better than what I envisioned, but Classic is one of the better protoss out there! Very happy he got a chance for Blizzcon! It'll be EPIC! Well, I'm happy with the first half of my RO16 predictions and that's about it.. I wanna say that I liked how the games went, but I don't really think we got a very good representation of the Koreans' skill level right now, at least based on the final ranking. Hope BlizzCon clears things up a bit.